Rhodes and other E-Piano sounds usually are not the focus of a mix, but rather play an important role acting as a pad with supporting chords and help fill up the mid-range. There are a million different ways to go about processing a Rhodes, but here are some techniques and plug-ins I find myself using often to help enhance keyboard sounds. 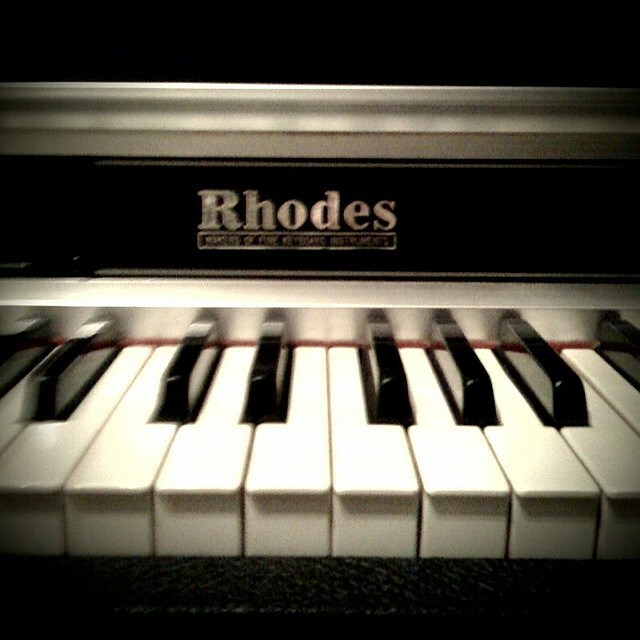 Rhodes often start out relatively clean and pure, and consist of mid-range and low-midrange. Depending on the song and role it plays, we’ll want to process the track to bring it to life and add some interest. Here’s the dry keyboard track we started with. I start with a simple, non-colored EQ here to cut out the extreme lows completely, pull back the more muddy, low-mids, and add a touch of presence to the tines. Even with the presence boost above, EQ alone won’t help the frequencies of the keyboard track cut through the mix like I want. 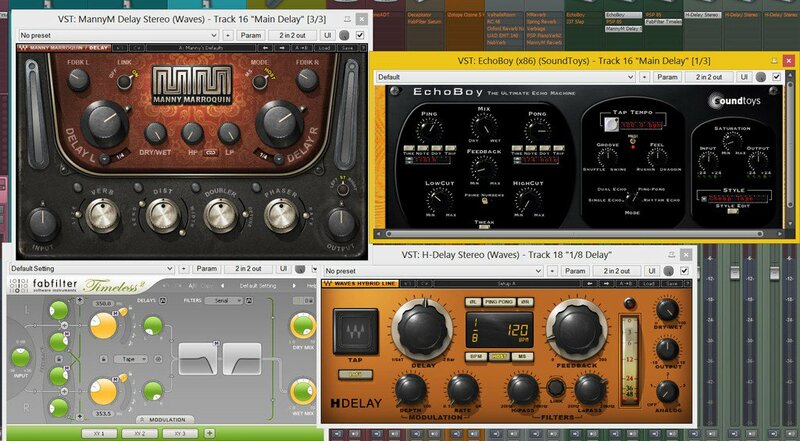 In this case, I pull out Noveltec’s Character plug-in, which excites the (selectable) pleasant frequencies and helps brings some brightness and attack to the track. Currently, the track is a bit one-dimensional and boring. UAD’s Dimension D plug-in is a great sounding chorus that adds some width and ensemble to the track for thickness. I’ve set the mix ratio for this at about 75%. 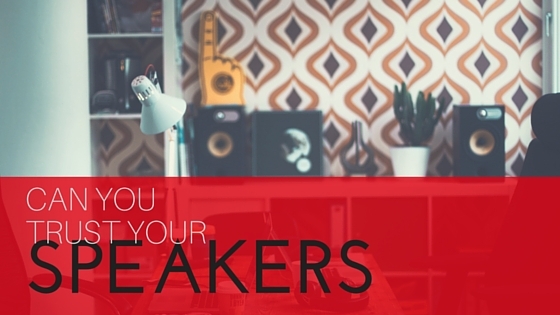 You definitely have options when it comes to saturation and distortion from amps to tape, to fuzz boxes and more. I choose the UBK-1 plugin because of its unique saturation characteristics and more unique ‘density’ selective compression feature. I’ve saturated the Rhodes to bring grit to the track with its harmonics and distortion. 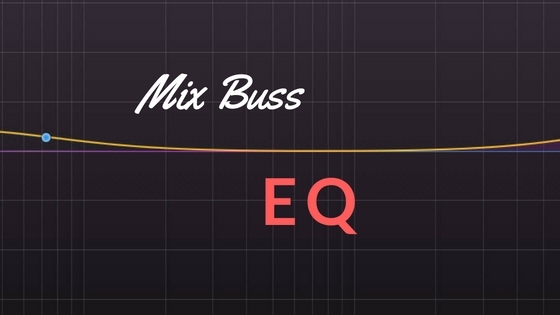 More or less is dependent on the mix, but this factor alone can completely alter the feel of the song. ‘Density’ in the plugin is set to compress the mid-range for a bit of control here. Now that we’ve added all these wonderful effects, the long sustained chords are becoming a little monotonous. This is where adding movement comes into play using tremolo. Tremolo can be mono or stereo and set to varying LFOs and sync speeds, but it modifies the signal level and pan to make the track more interesting. I’ve used SoundToys Tremolator here set to Wurlitzer with a medium, stereo depth and quarter note triplets (didn’t want to be exactly on the beat in this case). Great! We’ve got the piano sounding nice and interesting, all that’s left to do is add a bit of depth in terms of front-to-back. I’ll start with a tape delay using Waves J37 emulation with some more mild saturation and filters on the delay to keep things from getting too muddy or too present. I now run this delay straight into a spring reverb so the delayed signal is pushed further back and given an interesting, bouncy, sparkly reverb using PSP’s Springbox. That’s it folks! The new and improved Rhodes tone. 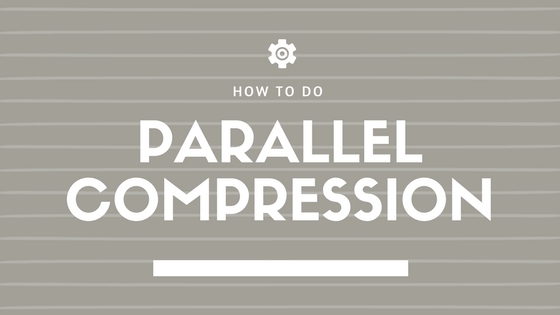 Keep in mind, any effect and/or a combination of effects can be used in your mixes and even taken to more extreme or subtle measures. Experiment and have fun making keyboard tracks that sit well in the mix and more importantly, add the right vibe to your production. Scott describes plug-ins and techniques to enhance the tone of Rhodes and other electric keyboard sounds in the mix.